There’s no question that the Democratic Party platform is extreme on abortion, but there continue to be those in the party who struggle valiantly to find a place for themselves while also championing the pro-life position on abortion. But at every turn, the party seems insistent on telling pro-lifers that they are not welcome. But this, evidently, was unacceptable. NARAL Pro-Choice Missouri and Planned Parenthood Great Plains Votes both released statements slamming the more inclusive language. Alison Dreith, executive director for NARAL, called it a “slap in the face to the base voters of the party.” Rachel Sweet of Planned Parenthood said welcoming pro-lifers equalled “signaling to its female supporters that their rights are expendable.” And so the party dutifully acquiesced to the abortion industry’s demands, reversing the decision to be inclusive and welcoming to pro-lifers. In short, the party effectively chose to require members to support abortion. According to Gallup, one-third of Democrats identify as pro-life, yet the party continually tells pro-lifers that they are not welcome. 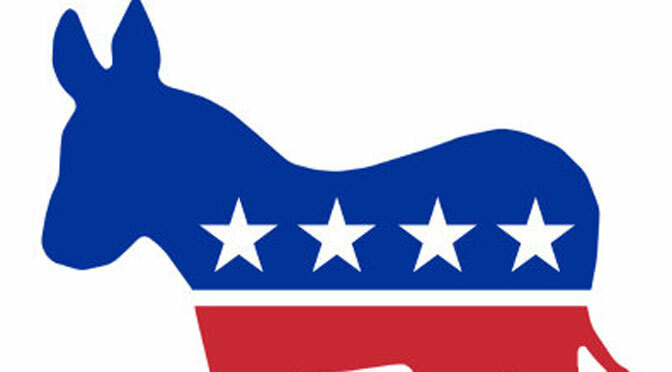 There are millions of Americans who would consider supporting the Democratic Party if they would, at least, allow them to feel welcome and wanted within the party. Instead, they continue to push these voters away, showing that the party is not concerned with supporting true choice. Instead, the party has chosen to ally itself with the abortion industry, at the expense of the American people.